If you’re already entered, read on for all the information you’ll need for the big day. Your run number will be sent out approximately 2 weeks before and we’ll be in touch by email to keep you up to date with everything you need to know. In the meantime if you have any questions just get in touch with our customer services team, who will be happy to help. Click here to download the course map (interactive map coming soon). 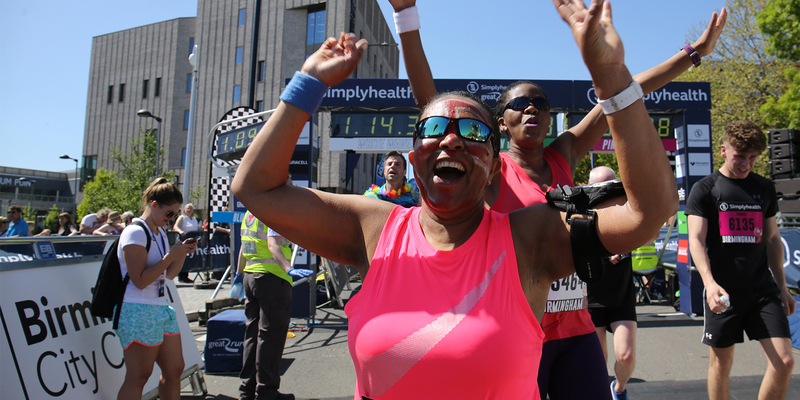 The 2019 Simplyhealth Great Birmingham 10k has two start lines - both on Colmore Row, either side of its junction with Bennetts Hill. Depending on which side of Colmore Row participants start they will assemble along Waterloo Street and Victoria Square or towards Birmingham Cathedral. After passing the Rotunda and Bullring, runners will see the brand new Primark Pavillions development on High Street, due to open in April with the world's biggest Primark store, among other new retail and leisure attractions. 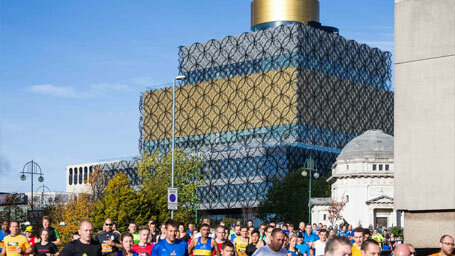 Runners will also go past Birmingham Children's Hospital - which will have hundreds of people taking part in the 10k raising funds on its behalf - before leaving the city centre to continue along the A34, where bands and live music will motivate those taking part, and a grandstand finish back in the city centre at Aston University. Having crossed the finish line, participants will be able to relax and meet up with friends and family in the event village. There will be support along the way, including a drink station and bands on the run, not to mention the encouragement of thousands of supporters and spectators lining the route. For more ideas on things to do in Birmingham you can go to: www.visitbirmingham.com. Birmingham has a huge selection of places to stay to suit all budgets and tastes. 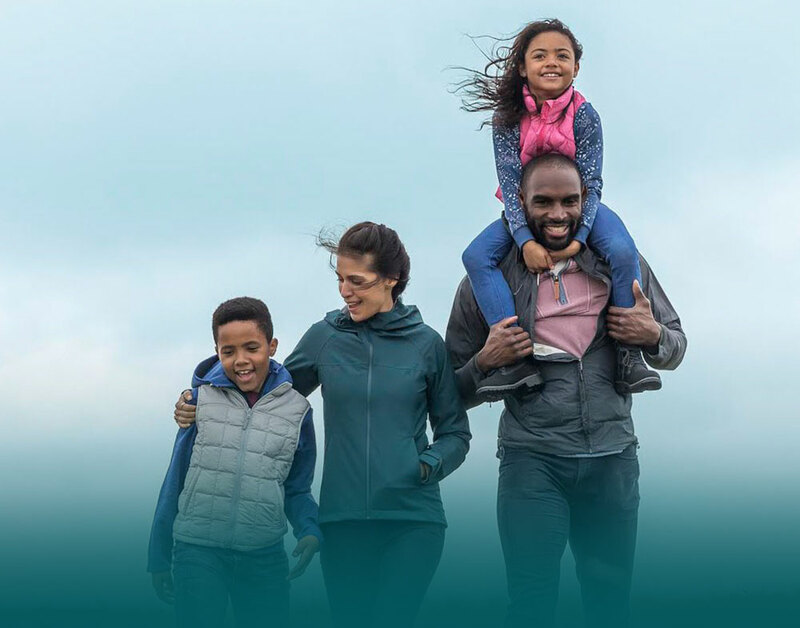 We recommend you familiarise yourself with the location of the Simplyhealth Great Birmingham 10k, research your travel options and make sure you choose somewhere suitable that will allow you to get to the start line in plenty of time. Great People, Great Community, Great Run Local. 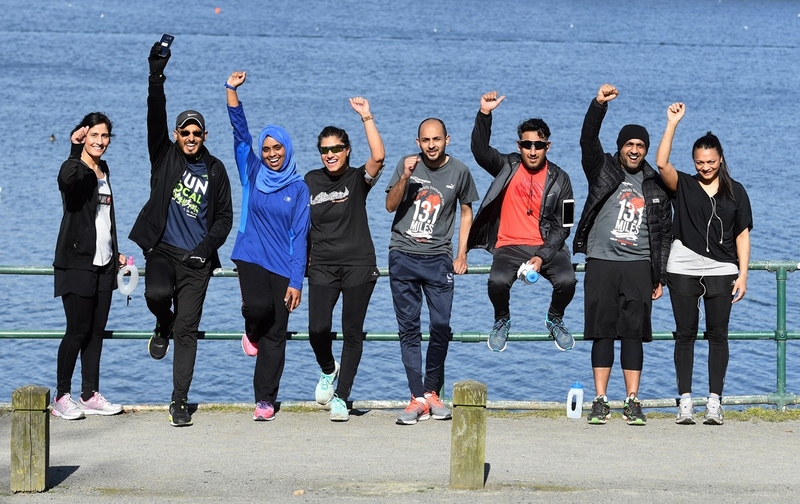 Whether you’re looking for somewhere to train or want to continue your Great Run experience, join friendly runners and volunteers at our weekly 2k & 5k runs! Register for your wristband or free card to join in the fun.